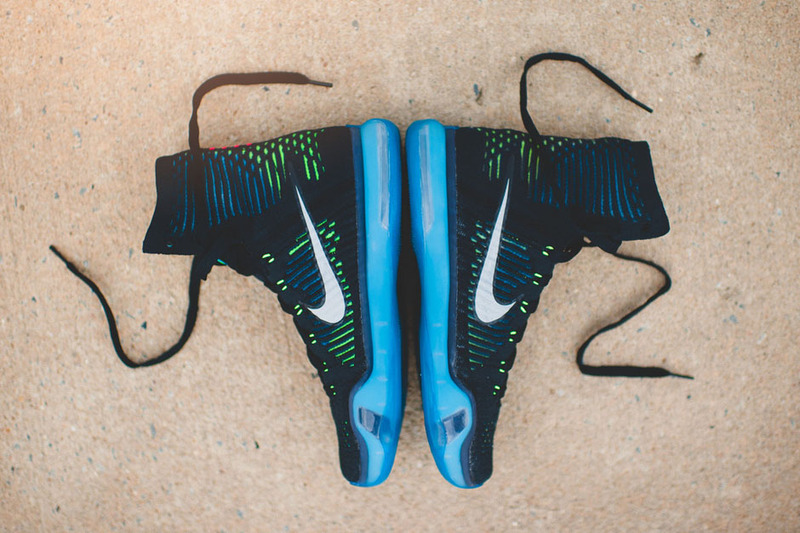 As we near the upcoming NBA season, it looks like Kobe Bryant will be back on the court and still wearing the Kobe 10—at least for the beginning of the season. 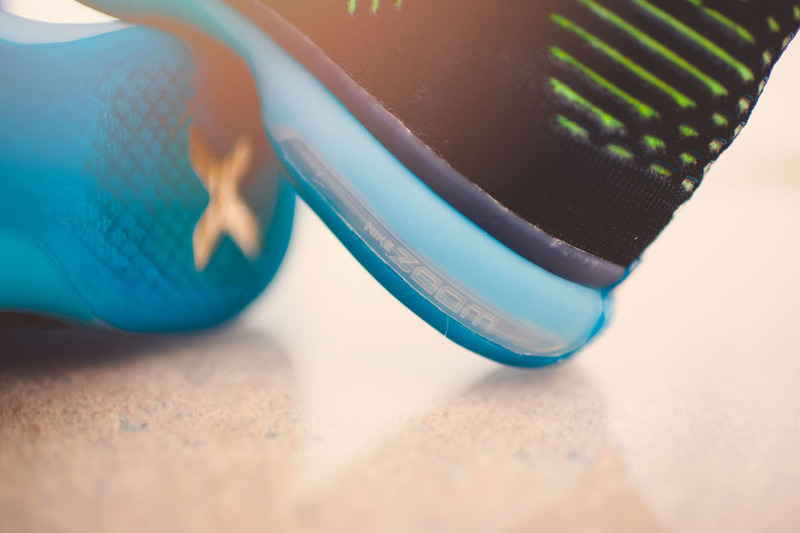 Even with Kevin Durant’s and LeBron James’ new models ready to go for the 2015-16 season, we’ve still seen no sign of a Kobe 11 yet. 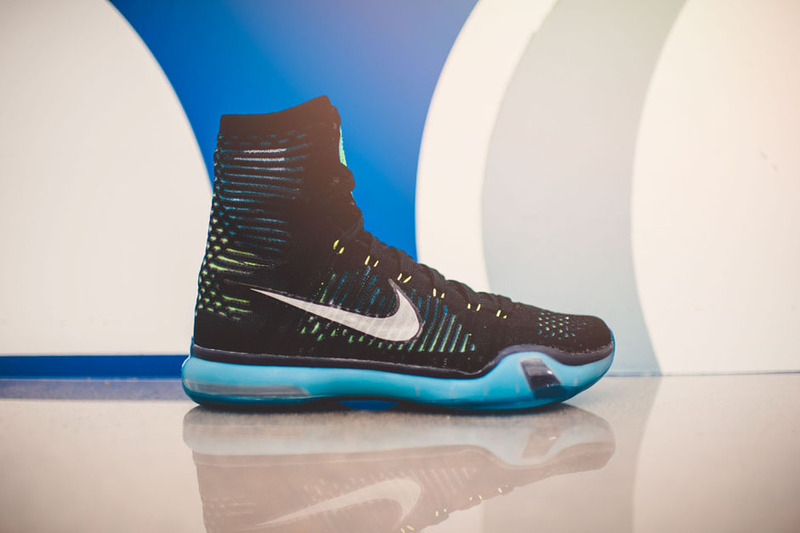 However, with excellent new colorways of the Kobe 10 Elite still dropping like this, we’re in no real hurry to get to the next Black Mamba signature. 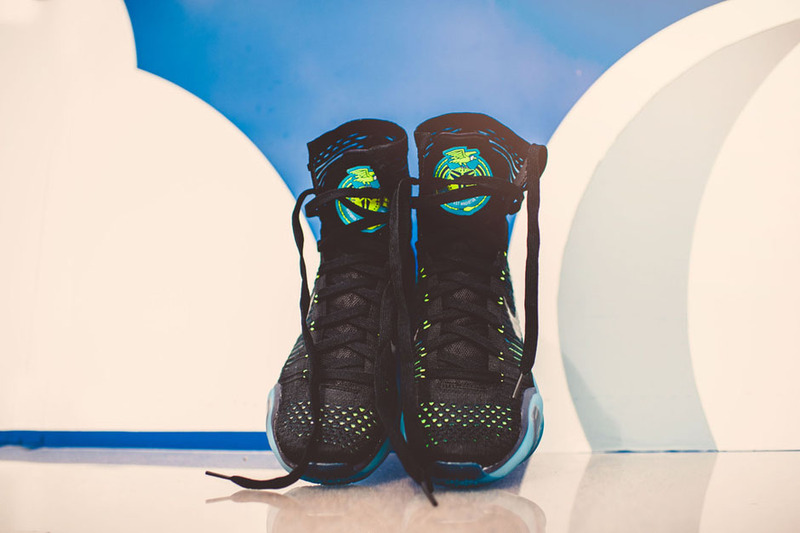 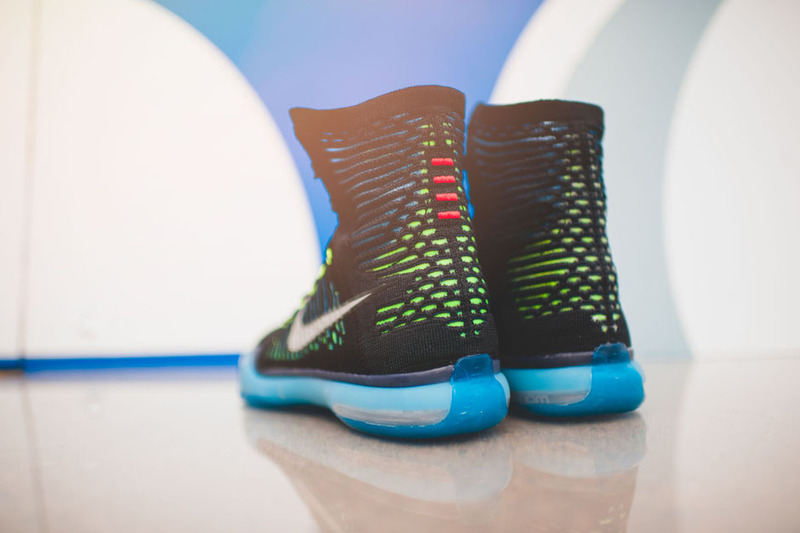 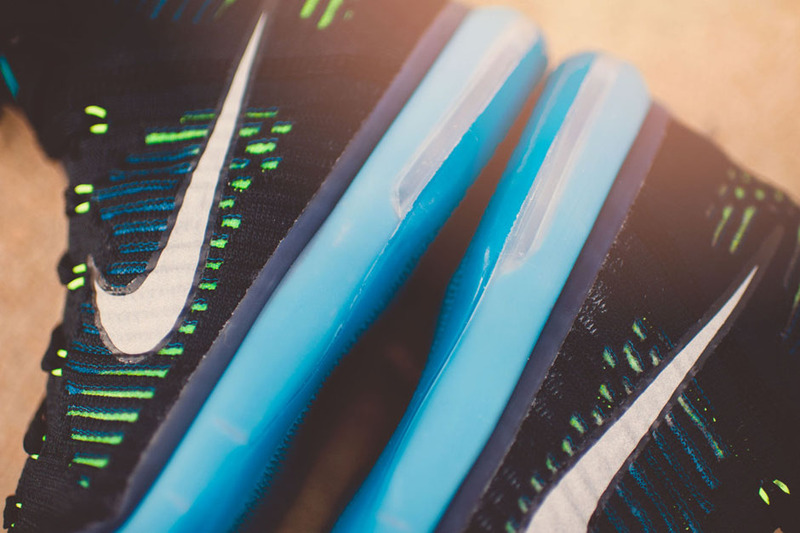 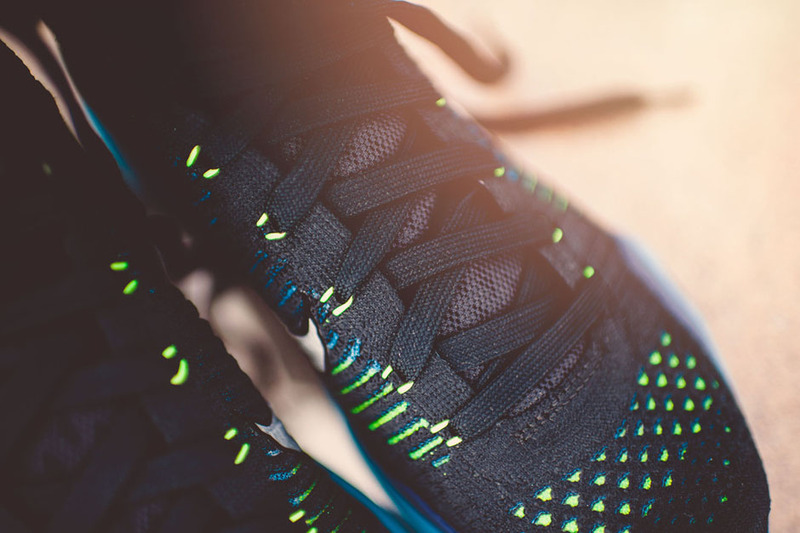 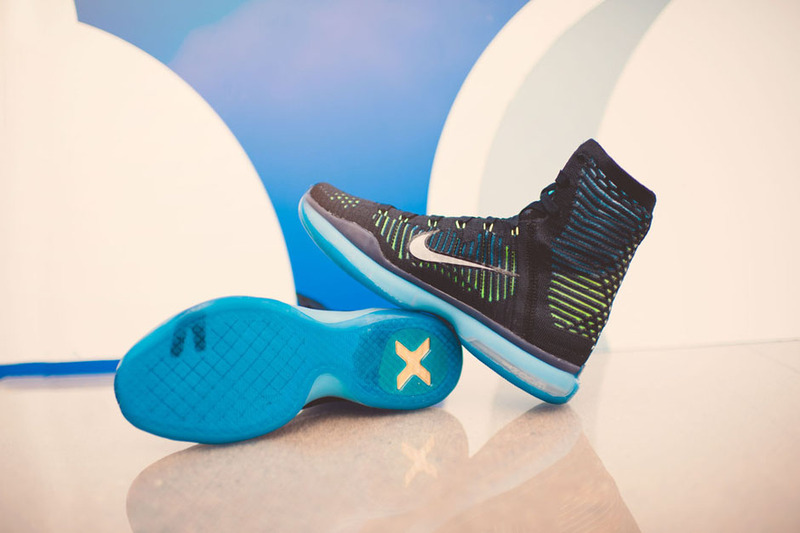 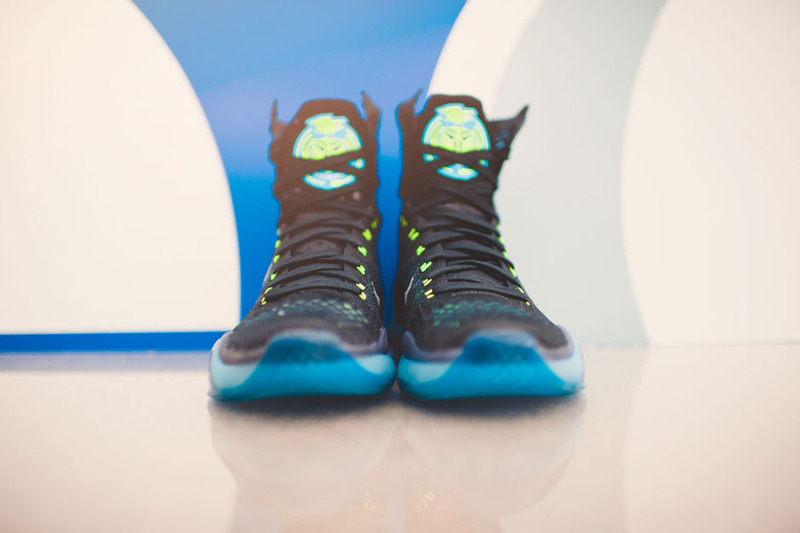 Take another look at the Black/Metallic Silver-Blue Lagoon-Volt rendition of the high-top Flyknit Kobe 10 with Armed Forces inspiration and keep in mind that they’ll be available October 14th for $225. 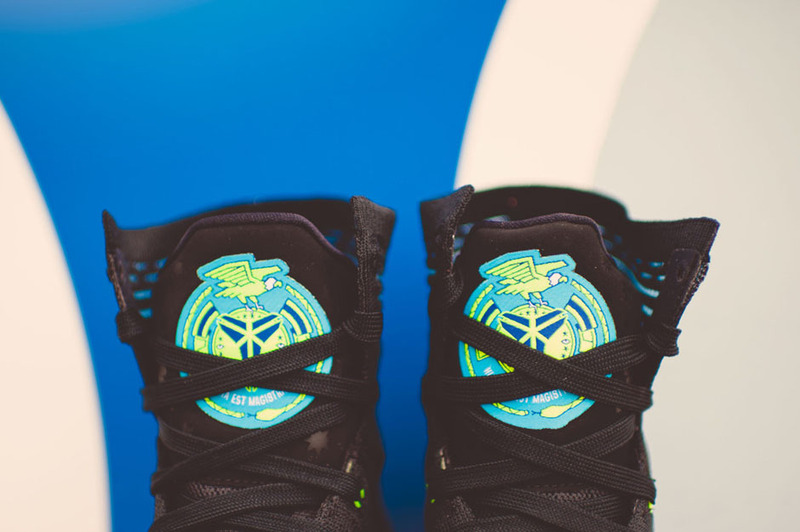 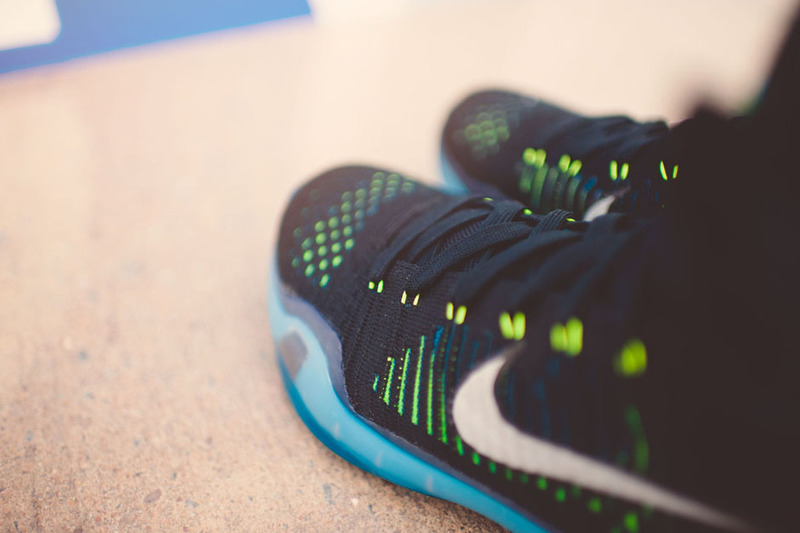 Nike Kobe 10 EliteNike Kobe 10 Elite "Armed Forces"